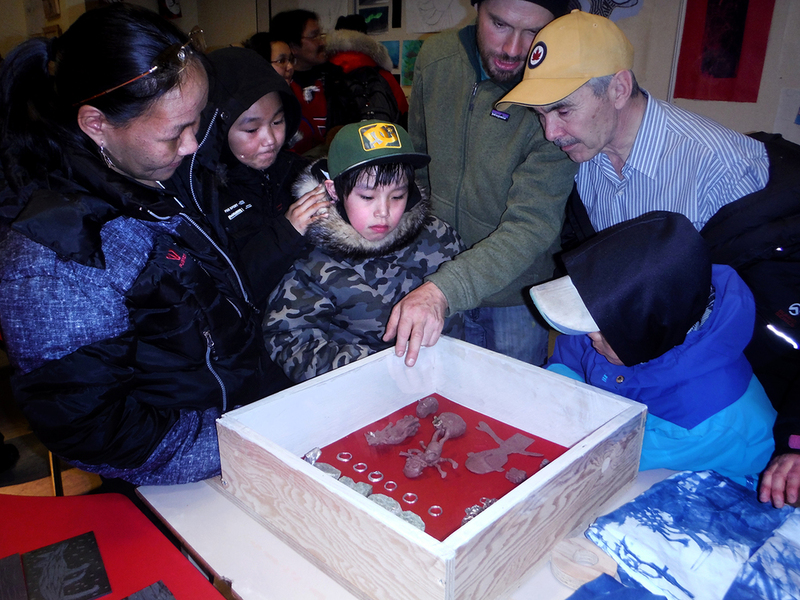 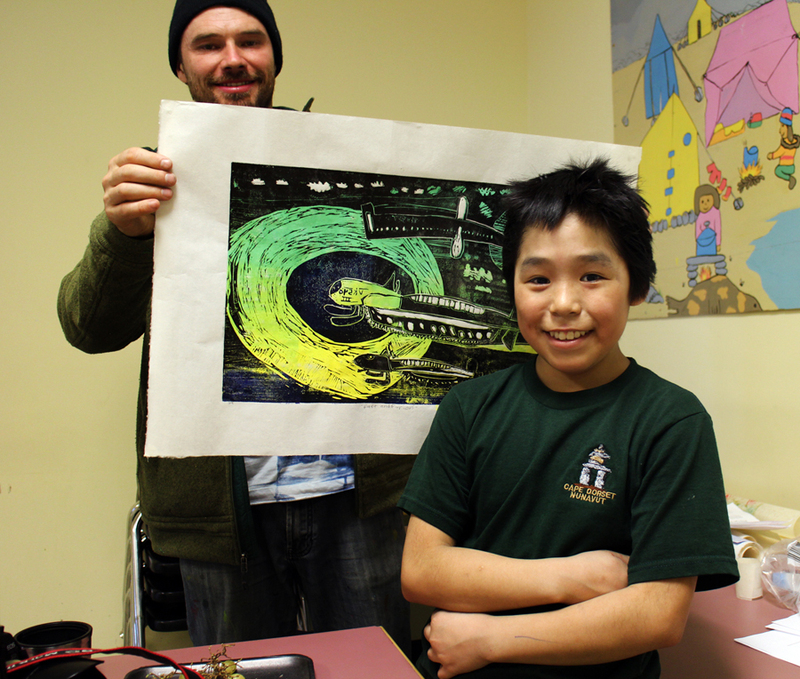 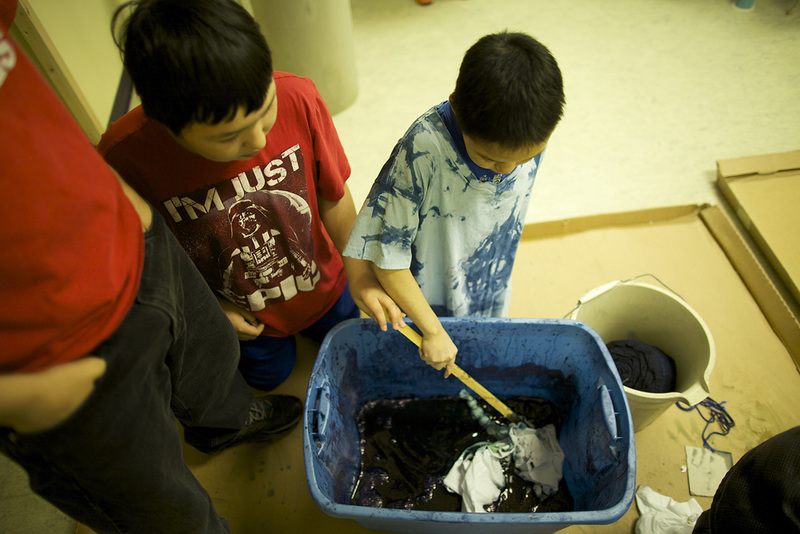 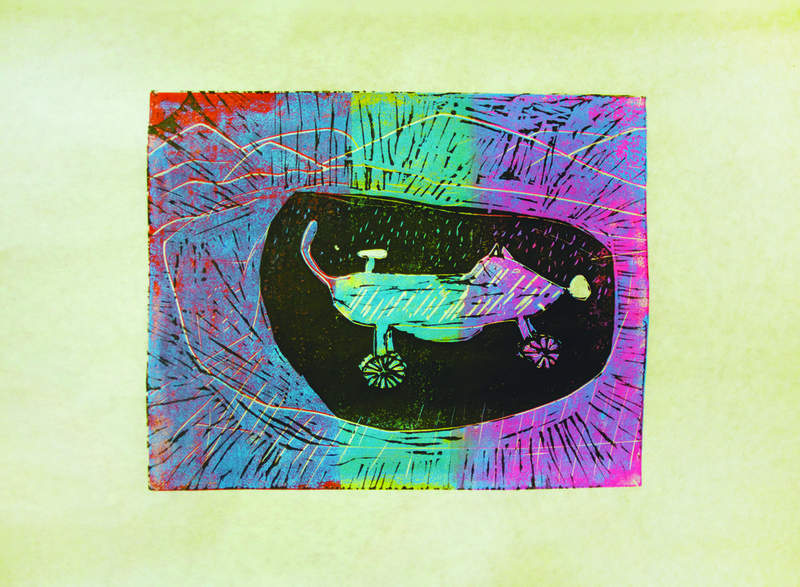 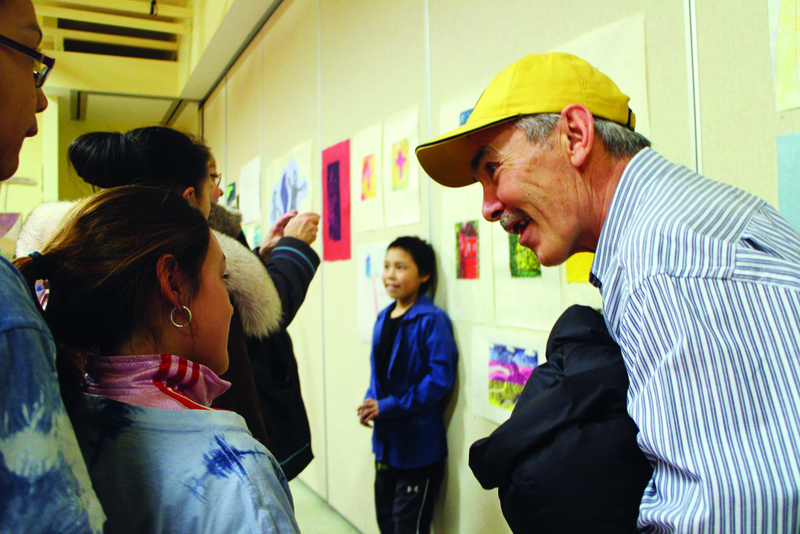 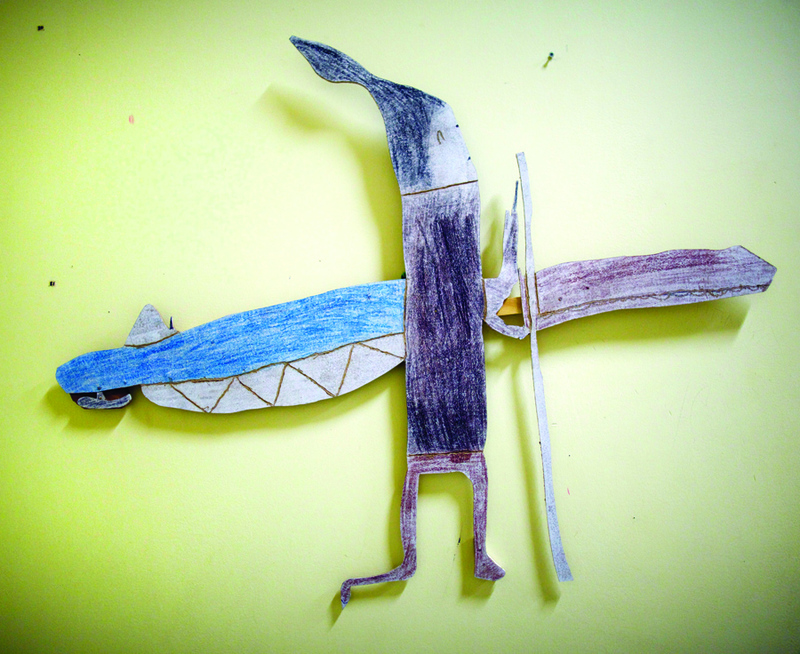 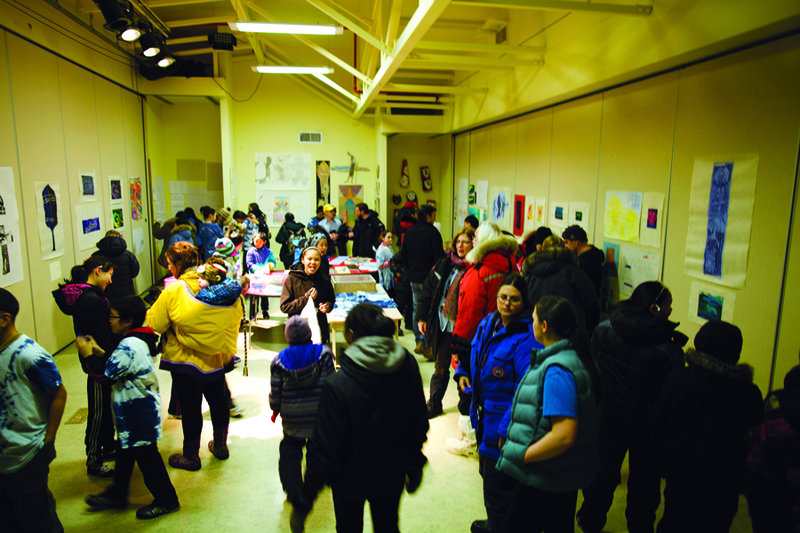 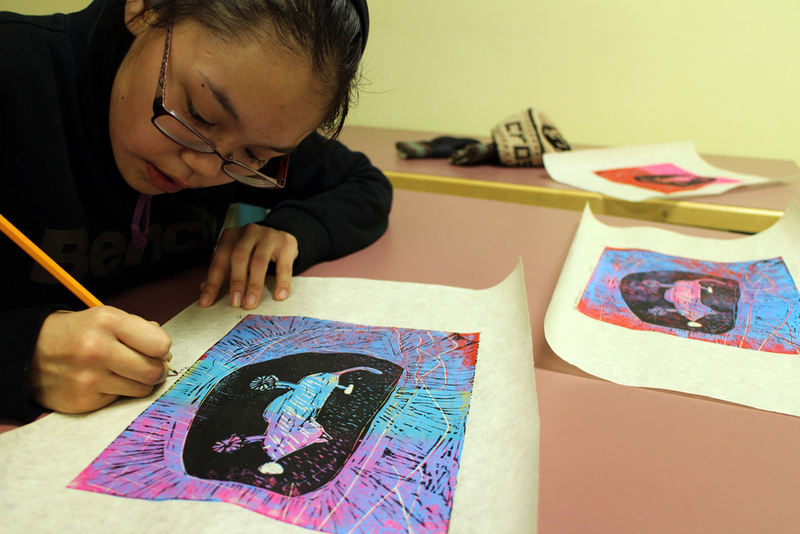 We transformed a Peter Pitseolak School room into a stellar printmaking and art workshop. 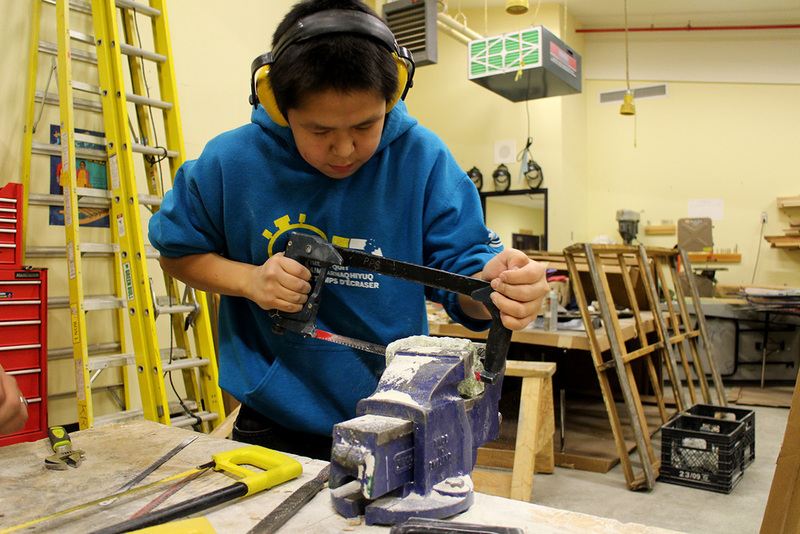 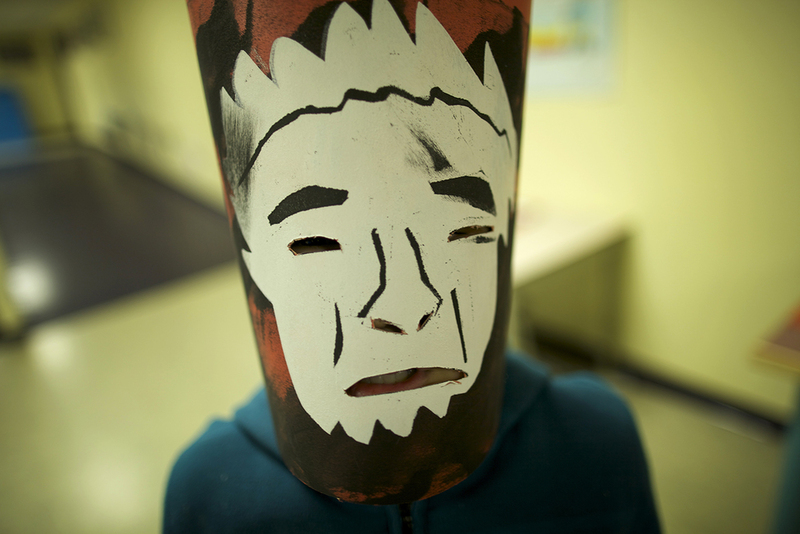 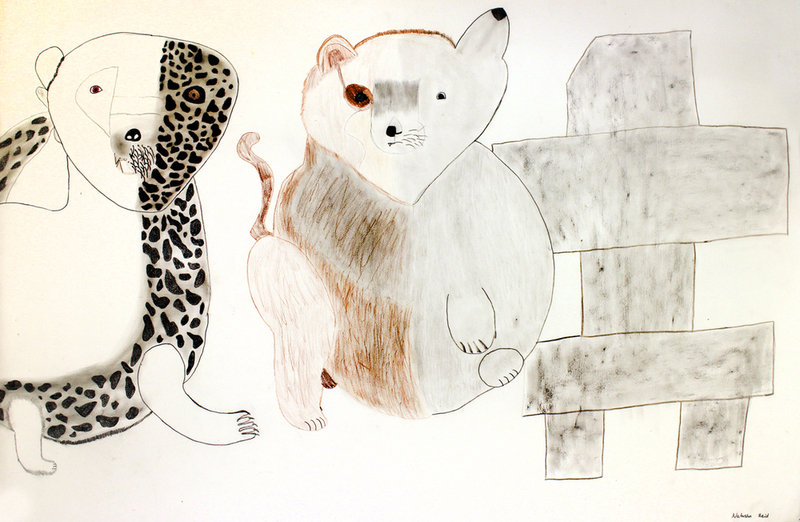 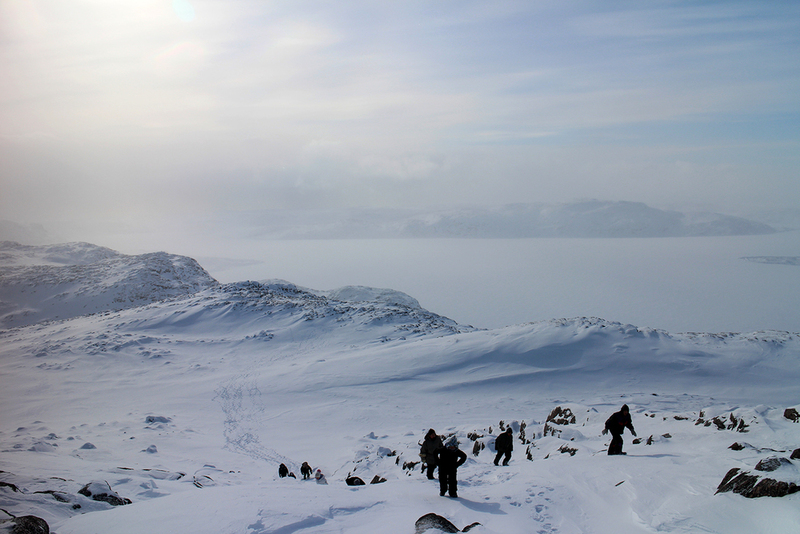 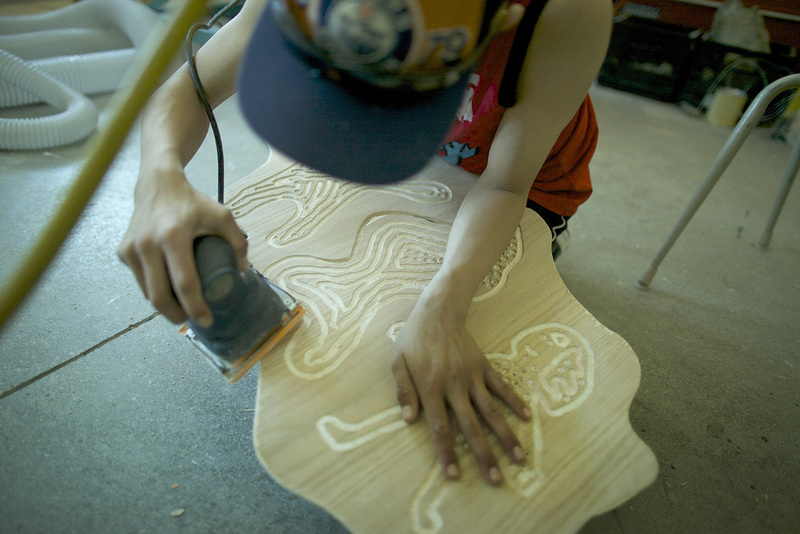 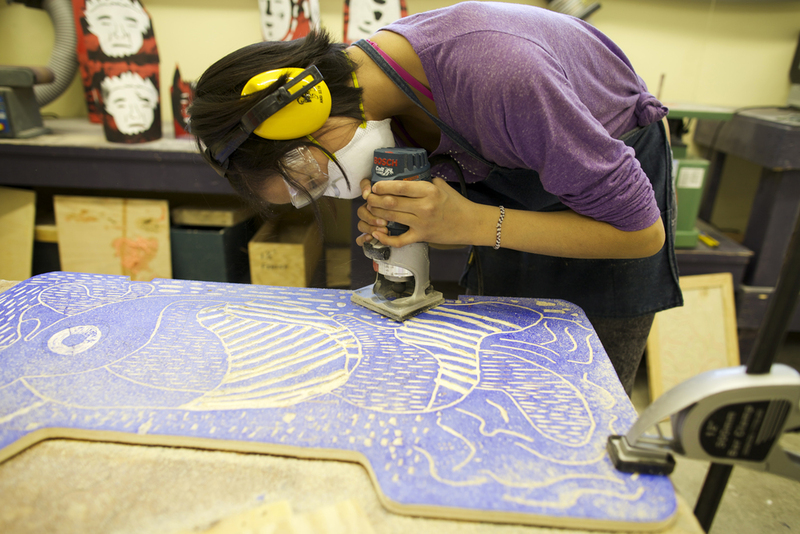 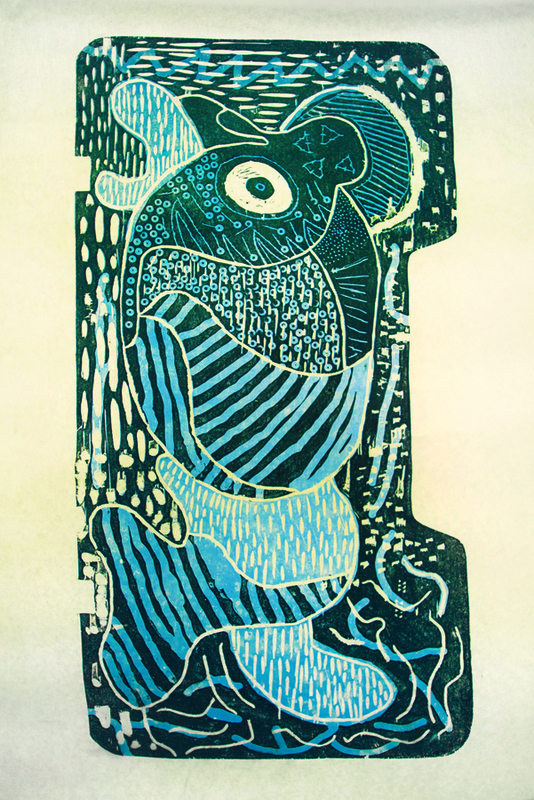 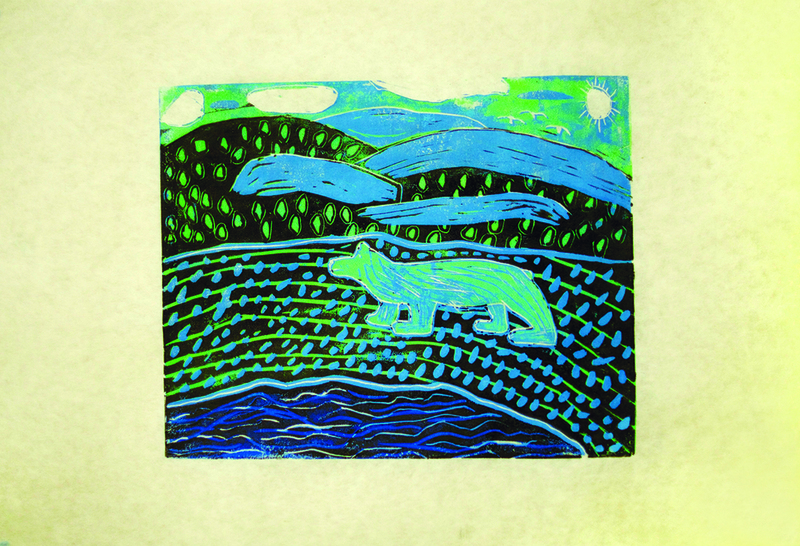 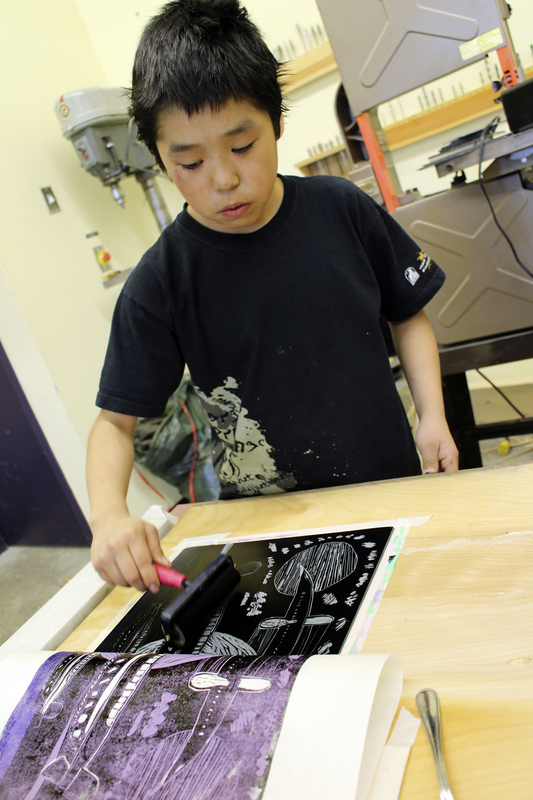 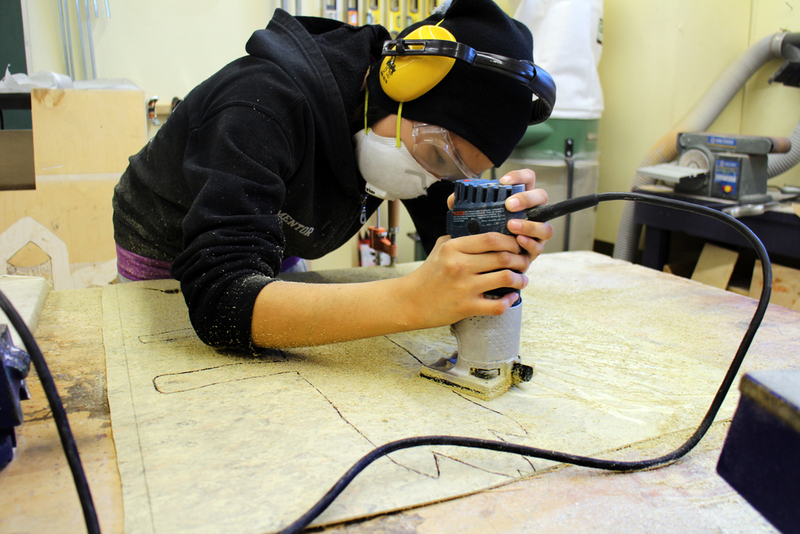 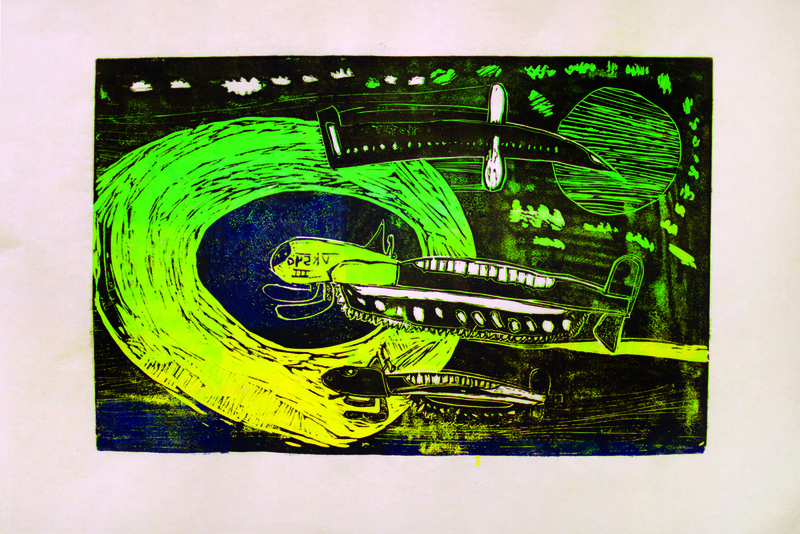 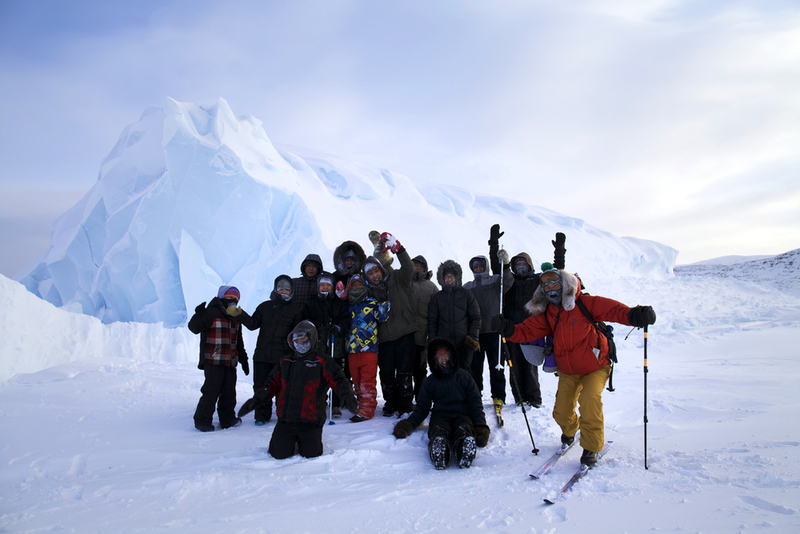 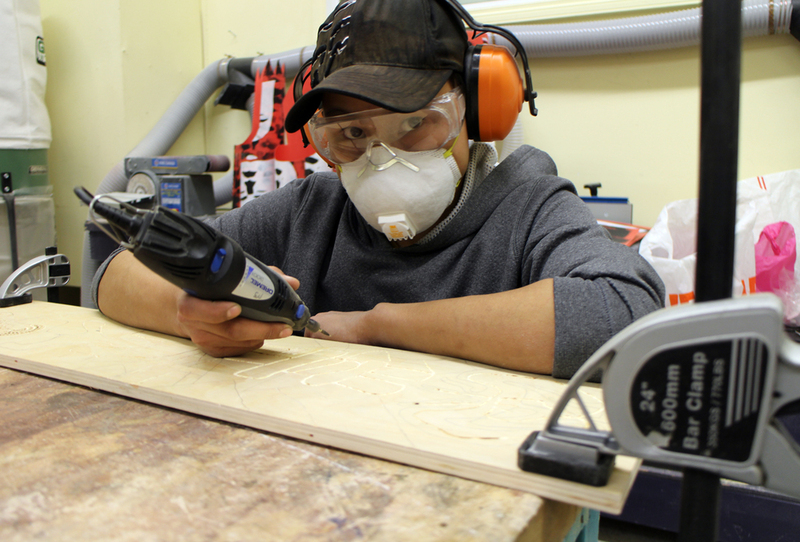 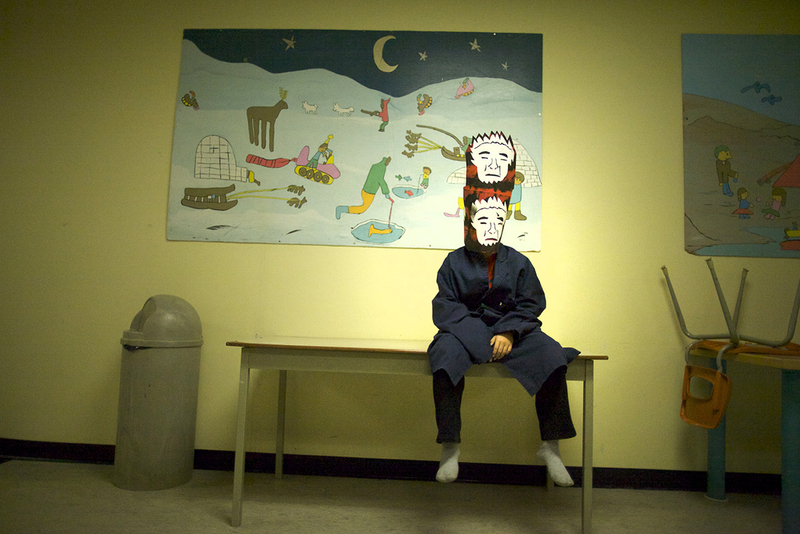 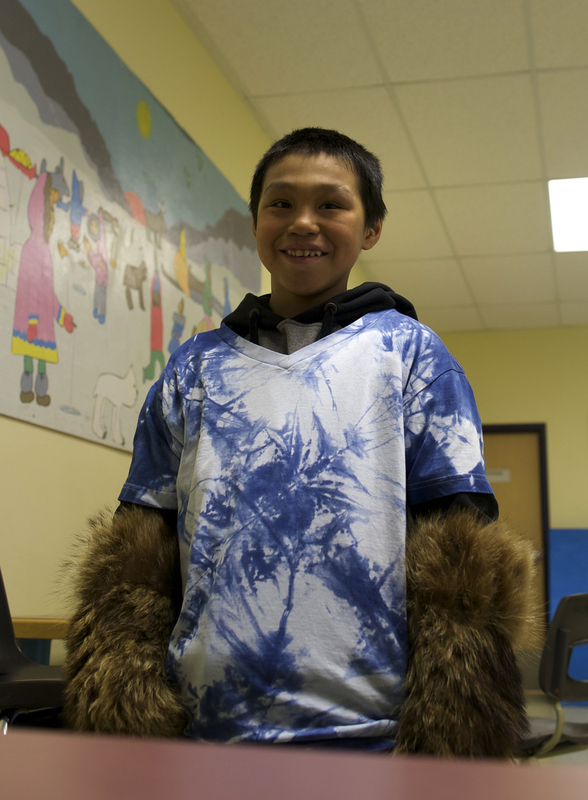 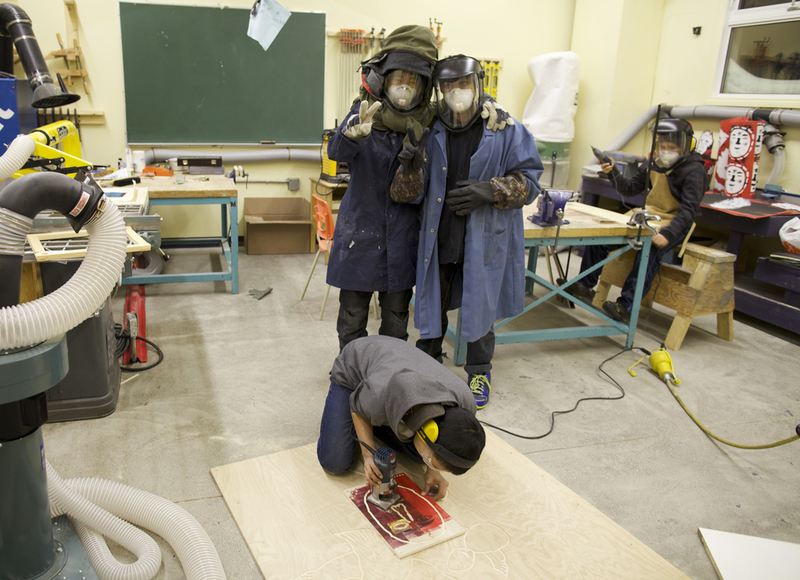 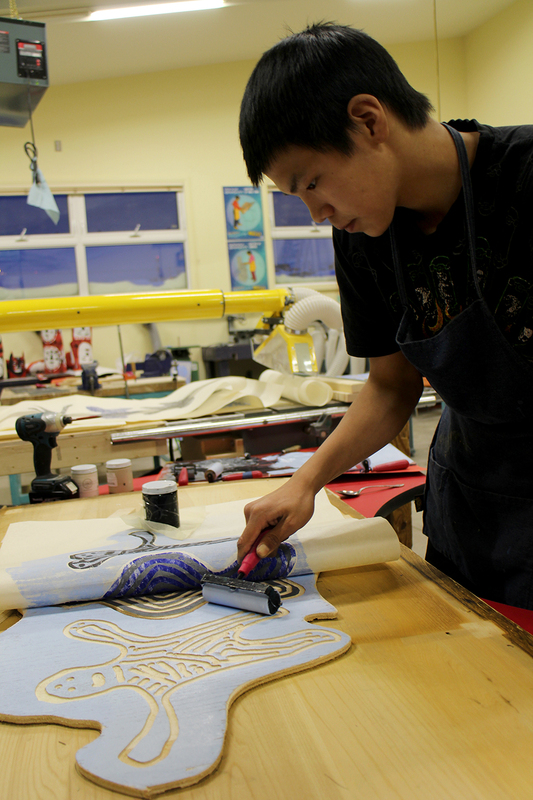 Our young Cape Dorset artists, aged 12-17, worked with us 4-5 days a week to create 2-3 layer woodcuts and linocuts. 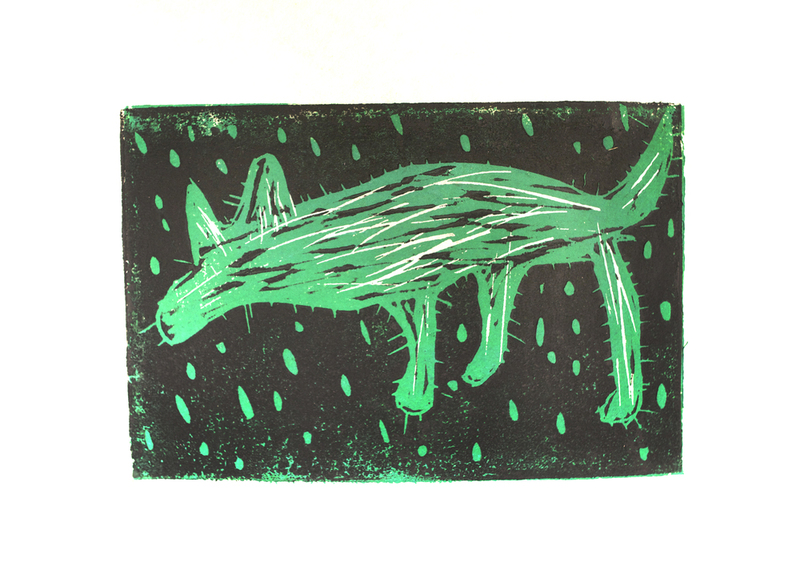 Several of the pieces were created with linoleum found in the dump. 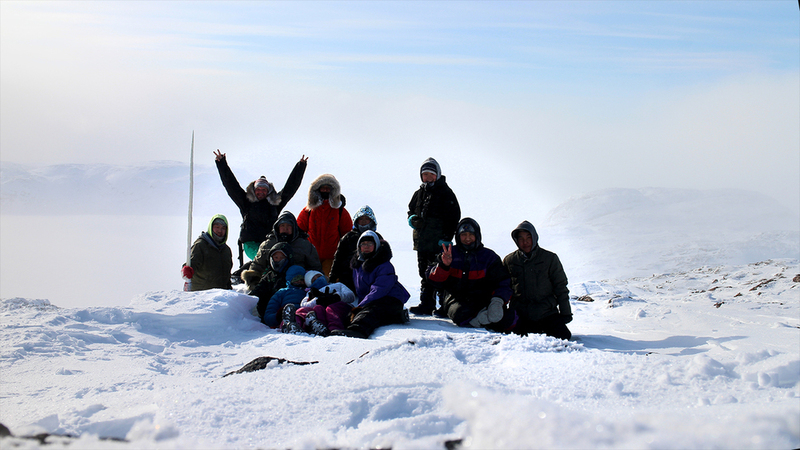 This year we got nine drop-proof cameras, which the youth used on many photo challenges: to document life around town, the art workshops, group hikes, and two trips out on the land. 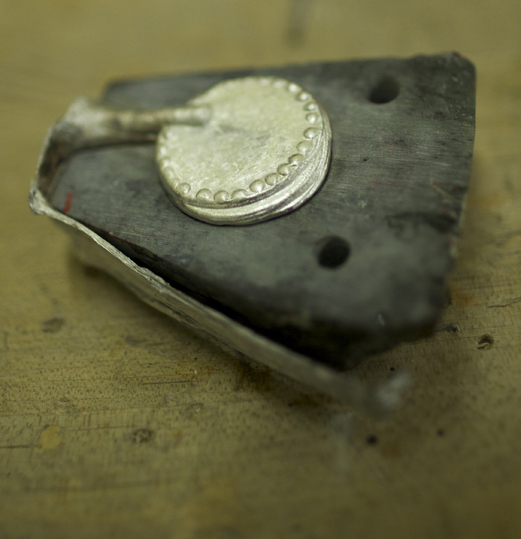 The youth made custom rings by creating soapstone moulds and casting recycled metal from pop cans. 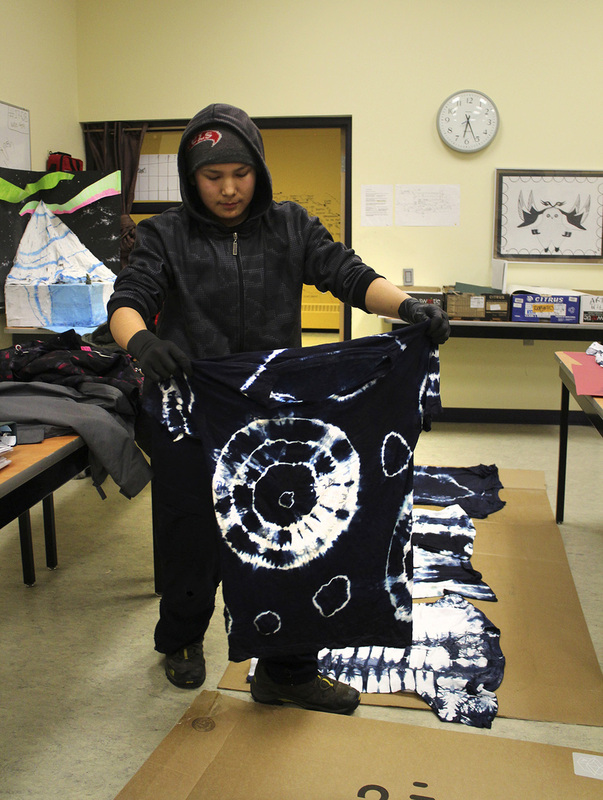 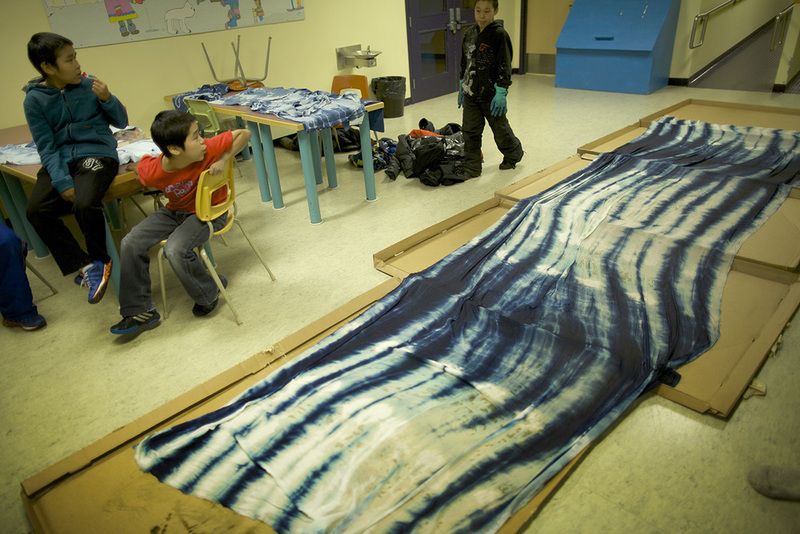 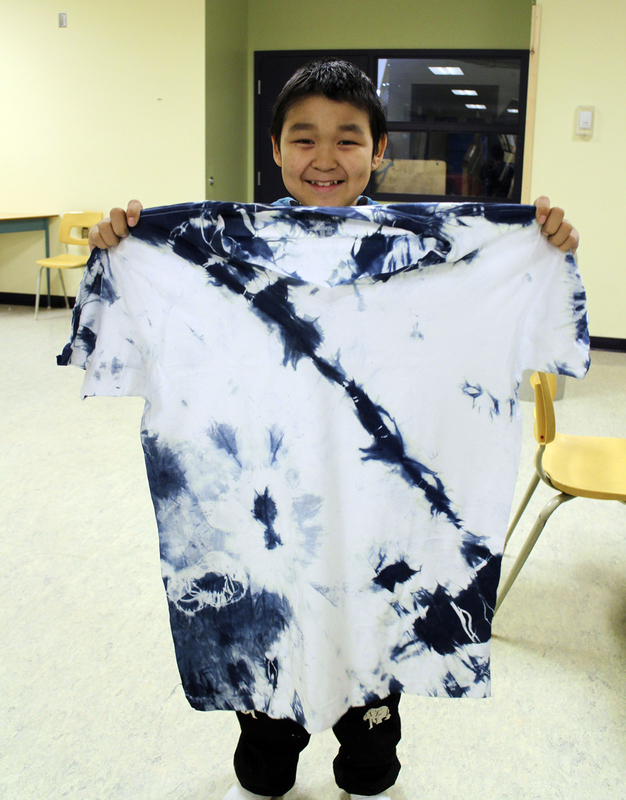 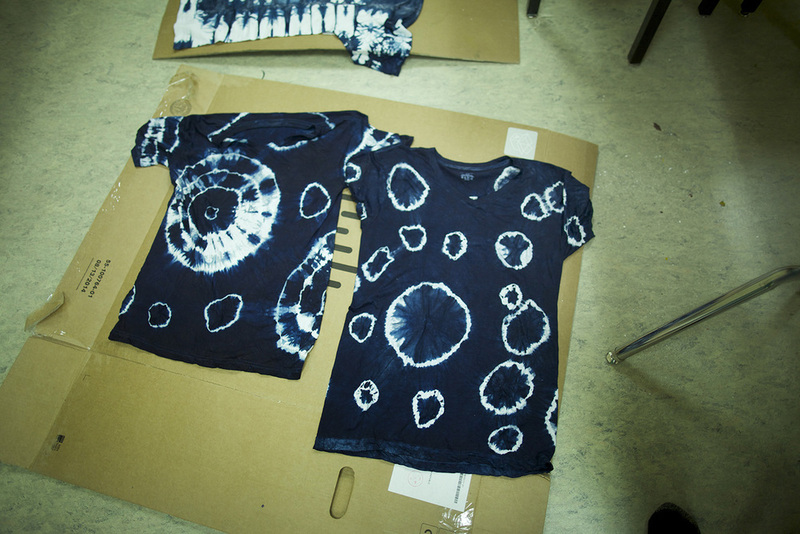 Indigo dying was a hit, resulting in custom t-shirts and a beautiful piece of cloth used for props for the short film Darn Windy (to be released). 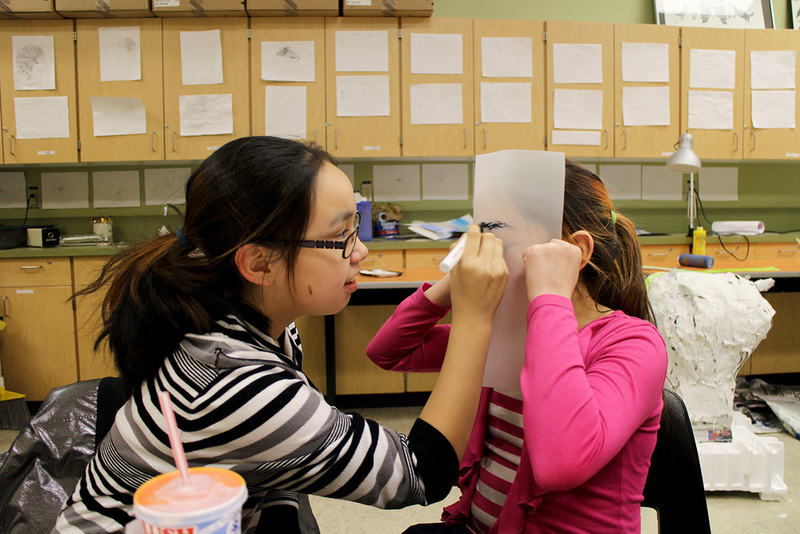 We also made masks, and of course drew A LOT! 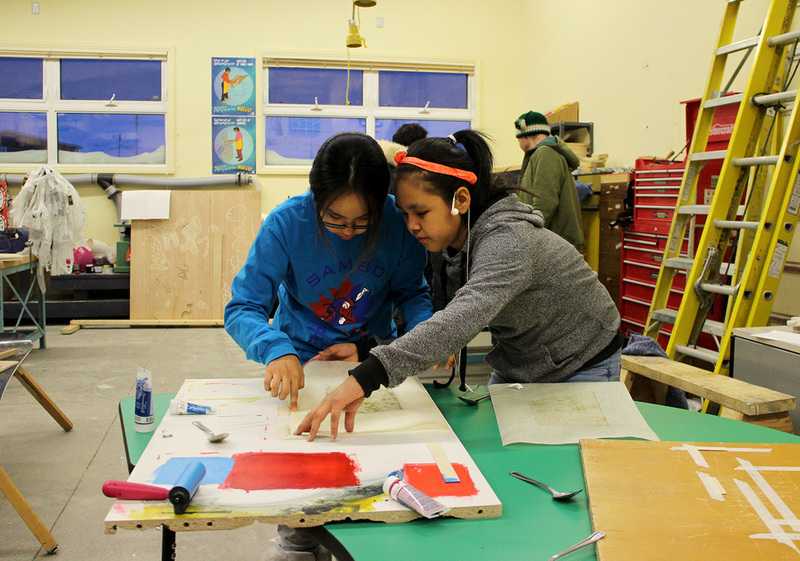 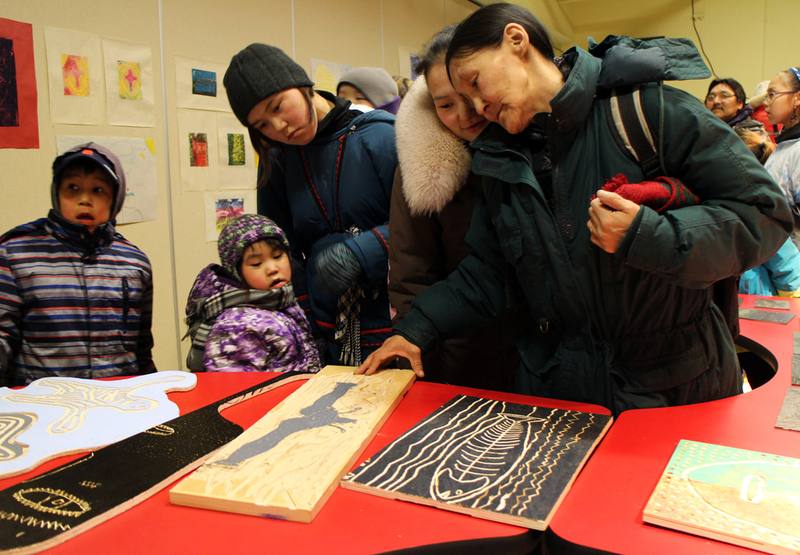 The youth got a specialized tour of Kinngait Studios during Alexa's (Embassy of Imagination facilitator) artist residency, where she was working on woodcut and linocut prints. 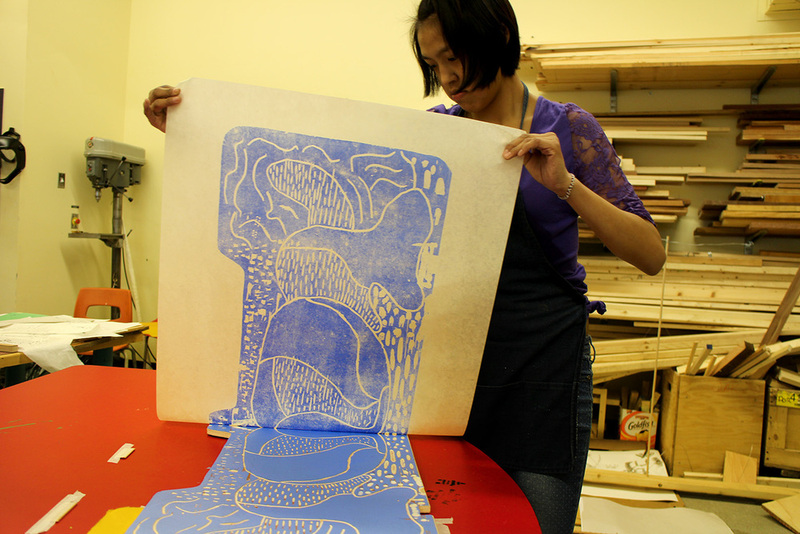 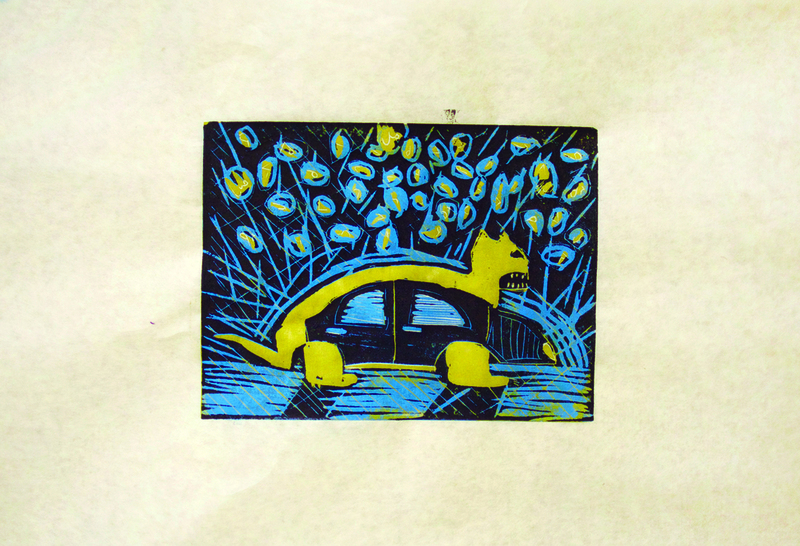 The local stonecut printmakers demonstrated their process which is very similar to linocut and woodcut printmaking. 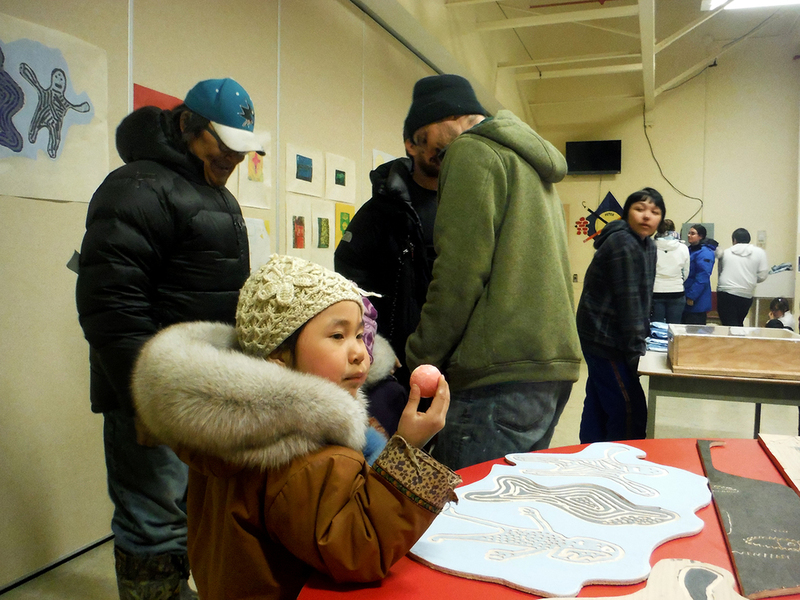 Local-global-traditional-emerging: making connections! 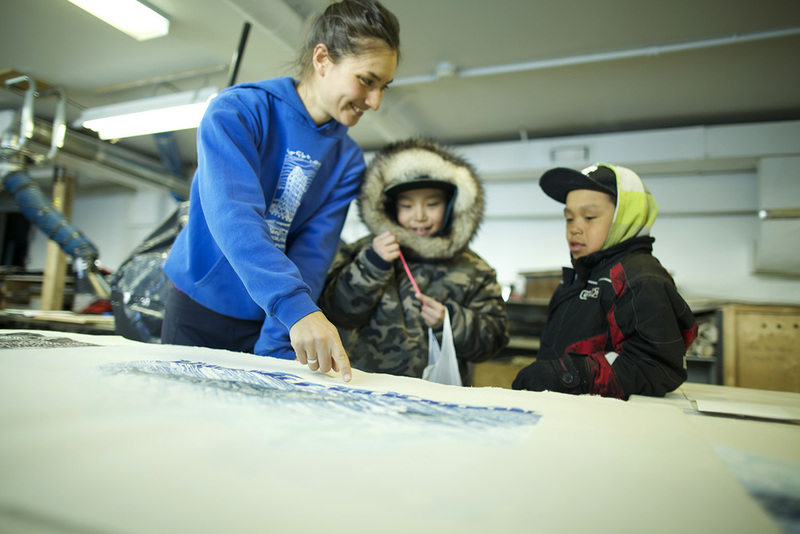 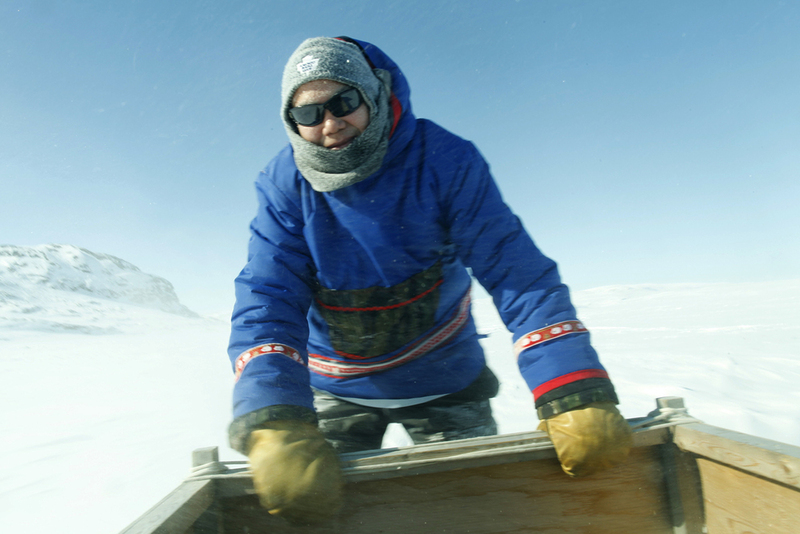 We would like to acknowledge funding support from the Canada Council for the Arts, Ontario Arts Council, an agency of the Government of Ontario, Nunavut Arts and Crafts Association, and the Government of Nunavut. 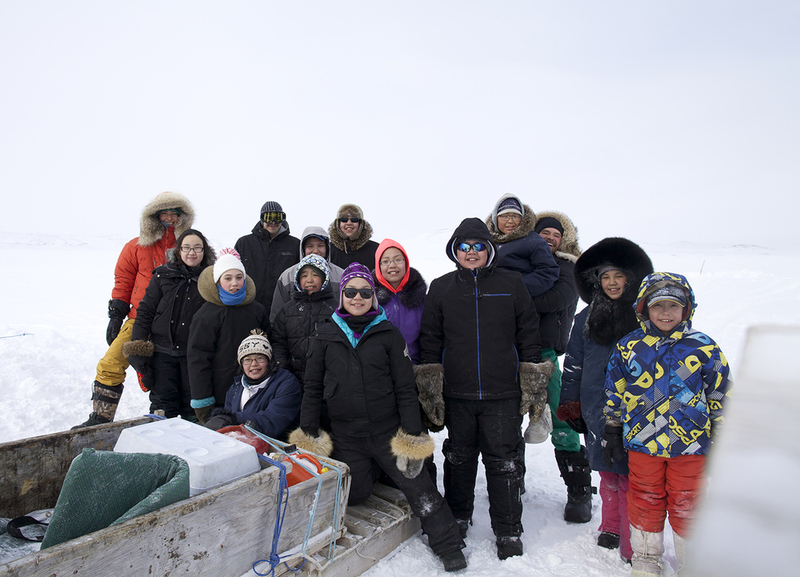 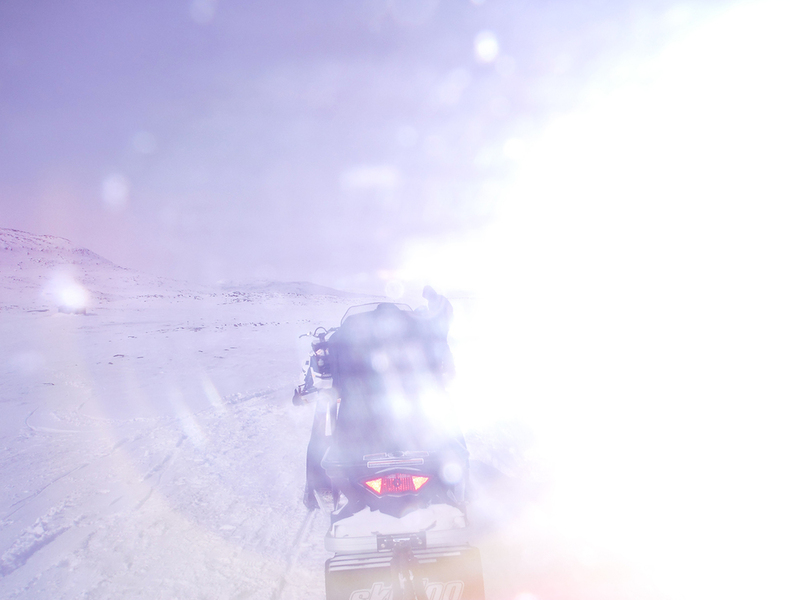 A special thanks to the West Baffin Eskimo Co-op & Kinngait Studios, Bill Ritchie, Jason Paul, Joemie Tapaungai, Well and Good, Henry's Camera and Peter Pitseolak School staff.